Kayoko and Nori Tachibana, wife and husband, teamed up as artists of Kayoko Designs. Originally from Fukuoka, Japan, they moved to Brooklyn, New York, in 1989 and to San Francisco in 1992. They have been doing arts and crafts shows as Kayoko Designs since 1993. Attention school teachers, therapists, healers, etc. 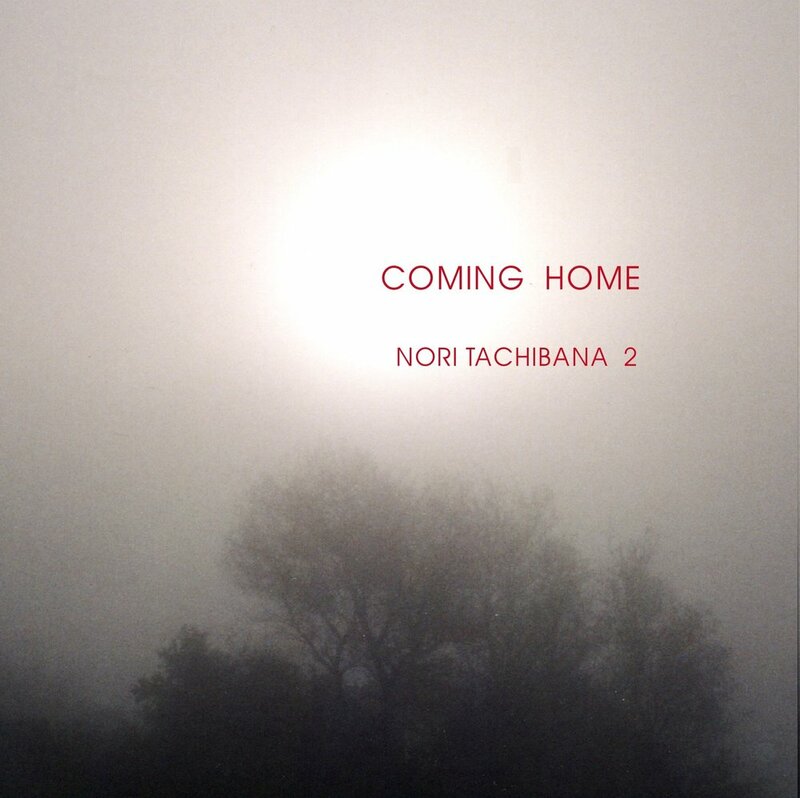 Nori Tachibana’s soothing music has been used by many of my customers with their clients. Many find his music therapeutic in their practice. Through his music, Nori's gentle soul will continuously send love to you….